The Wall Street Journal recently reported that research and development spending is holding steady in the current economic slump. According to the Journal, companies spent nearly as much on research and development (R&D) in the fourth quarter of 2008 as they did a year earlier. Why? Because companies are wary of emerging from the recession with obsolete products. The reasoning is justified and understandable — but it's only half the story. What else should companies be wary of? How about emerging from the recession without customers to buy their products? Software-as-a-service (SaaS) customer service infrastructure requires no capital expenditure (CapEx) investment and can make the difference between emerging from the recession with customers or without customers. Enterprise executives are caught between a rock and a hard place. They need to improve customer service yet contain costs and deliver value now. A traditional alternative would be to add more hardware and software and hope to get an infrastructure live in 12 to 18 months. A SaaS-based solution can deliver results in 90 days and deliver a return the day it is live. 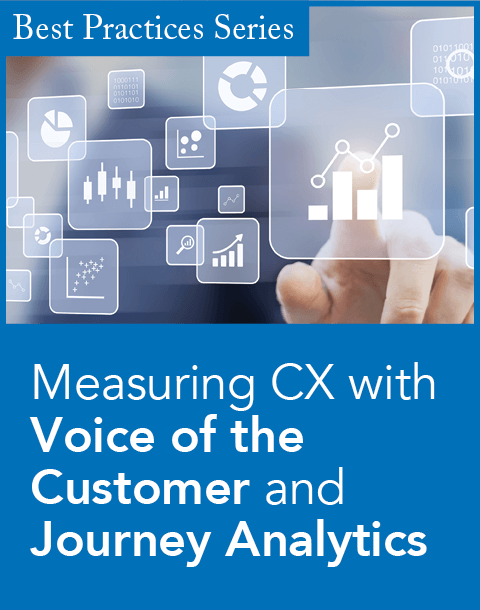 Most enterprise organizations recognize the need to improve their customer service to be competitive — not an easy task when traditional contact center technologies cost millions in capital expenditure and anywhere from 12 to 18 months in implementation time. Enterprises think they have to choose between R&D and customer service, but they don't. SaaS solutions measurably improve customer service, guarantee availability, and handle the most complex security and integration needs are giving companies a viable, reliable way to bolster service without breaking the bank. SaaS-based contact centers resolve the demands to cut costs and do more with less while also satisfying the competing requirements to improve customer service. Via SaaS, Fortune 500 firms now have a way to do this while shifting what would otherwise be a capital expense into an operating expense that lets them directly correlate costs with benefits. Traditionally, a company seeking customer service improvements would spend a lot of money up front on its telephony and contact center infrastructure before it started to reap any benefits. 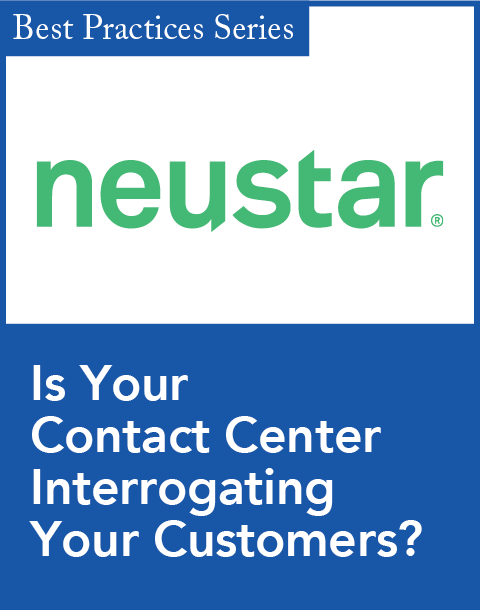 A company with 1,000 to 2,000 customer service agents could easily spend $10 to $15 million on contact center equipment over a 12- to 18-month period. And don't forget the time and expense needed to hire and retain specialized technical personnel to maintain infrastructure. eased modification abilities (e.g., 90 percent of required changes can be performed without provider intervention). Today, the global economy and competitive pressures are making companies think twice about those kinds of dollar investments and payback periods. Companies are looking for alternatives. Money for capital expenditure is harder to get. Even if a company can get the necessary funds, most projects won't clear the return on investment hurdle — producing enough ROI and producing it fast enough — to gain budget approvals. Actually, time-to-value may be the more important consideration. Companies that need to improve customer satisfaction need to improve it now, not in 12 to 18 months. SaaS, or hosted contact center technologies, solve both the CapEx and the ROI issues. Provided as an on-demand service running securely in an off-premises location, the hosted contact center eliminates CapEx investments as well as staffing requirements to maintain the solution. The enterprise need only to pay a monthly service fee for a solution that delivers enterprise-class stability, performance, and service level agreements that used to be the exclusive domain of multimillion dollar, on-premises solutions. Better, the hosted contact center delivers an immediate return. Of course, the contact center isn't the first SaaS solution to arrive on the scene. SaaS has proven its enterprise capabilities through the pioneering efforts of on-demand service providers such as Automatic Data Processing (ADP) and Salesforce.com. And SaaS popularity continues to surge. According to a Gartner survey, 90 percent of polled enterprises around the world are planning to maintain or increase their investments in SaaS, with the majority expecting to increase their use of SaaS. The driving factors? Cost-effectiveness and ease of deployment. Not surprisingly, Gartner says the current recession could push even more companies toward SaaS solutions, as firms cut discretionary spending in 2009 and 2010. 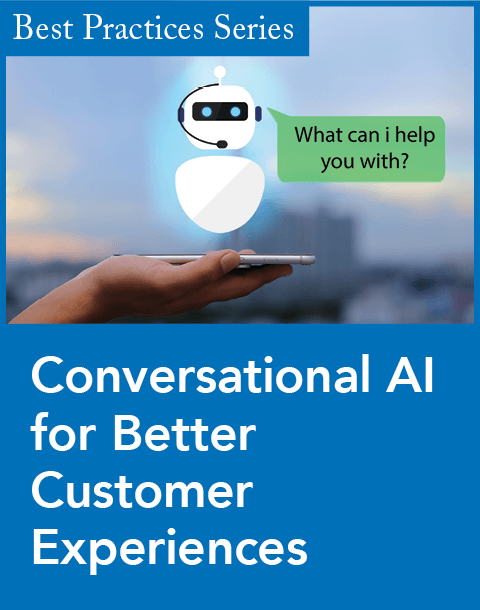 For the sake of the enterprise, customer service must be recognized as one of the core competencies — along with R&D — that can't be ignored in any economic environment. The rise of SaaS solutions ensures that companies can respond to the demands for improved customer service with no CapEx costs and rapid ROI. Vincent Deschamps (vincent_deschamps@echopass.com) is chief executive officer and chairman of the board for Echopass, which provides on-demand, always-on, hosted-contact center solutions.